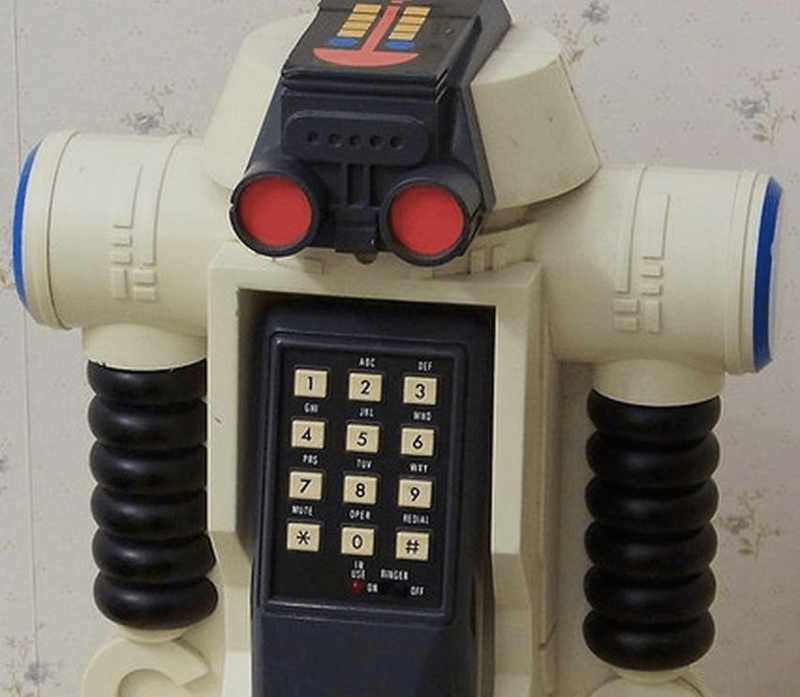 Federal law currently prohibits most non-emergency robocalls to cellphones unless the recipient has given their prior express consent to receive auto-dialed calls. But amid the battle over the federal budget, someone has slipped in some language to the budget bill currently before Congress that would exempt government debt collectors from this law. If passed, the FCC would have nine months to enact this rule change, meaning anyone who may have missed a federal student loan payment, have a federal tax issue, a problem with their home loan through the FHA could be receiving nuisance, automated calls as soon as next summer. Robocalls are among the most complained-about issues for the FCC, which is currently going through the process of trying limit these annoying intrusions. In 2014 alone, the Commission received some 215,000 gripes from consumers about automated calls — and think of all the people who couldn’t be bothered to go through the red tape of actually filing a complaint. If you want to tell lawmakers how you feel about this issue, our colleagues at Consumers Union have put together this form that identifies your relevant members of Congress and allows you to easily send them a message expressing your concerns. Additionally, GovTrack.us has a list of all members of Congress with links to each of their sites.